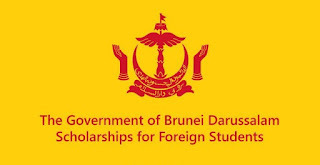 The Ministry of Foreign Affairs is pleased to invite applications for the Government of Brunei Darussalam Scholarship under the above Scholarship Award Scheme for the 2019/2020 academic session. The academic year commences July/August 2019. · Applications are open to citizens of, but not limited to, ASEAN, Commonwealth and OIC member countries. · Applicants should be nominated by their Government. · Applicants must be certified to be medically fit to undertake the scholarship and to study in Brunei Darussalam, by a qualified medical practitioner who is registered with any Government Authority(ies) prior to arrival in Brunei Darussalam. Any and all costs incurred in obtaining this certification are to be borne by the applicant. · Applicants must be, between the ages of 18-25 for Undergraduate and Diploma programmes and must not exceed the age of 35 for Postgraduate Master's Degree programmes on 31st July 2019. · The award is NOT eligible to Brunei Darussalam Permanent Residents. *Only programmes offered under BDGS Scholarship as per advertisement for Academic Year 2019/2020. 8. Comprehensive insurance cover for the whole duration of the Scholarship. 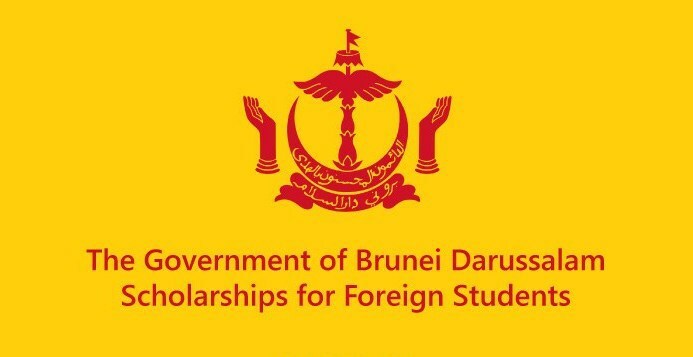 The scholarship recipient is urged to obtain additional insurance prior to his travel to Brunei Darussalam and for the whole duration of the Scholarship at his own expense. Application forms must be duly completed and endorsed by the Ministry of Foreign Affairs or the National Focal Point for scholarships of the applicant's country. Completed application forms are to be emailed to the email address provided. The closing date for the reception of completed application forms, together with certified copies of relevant certificates and documents is, not later than 1600 hrs (Brunei time) on 28 February 2019.